If you liked this show, you should follow SouLutions Beyond Limits. SouLutions Radio challenges the listener to think independently! Back by popular demand! 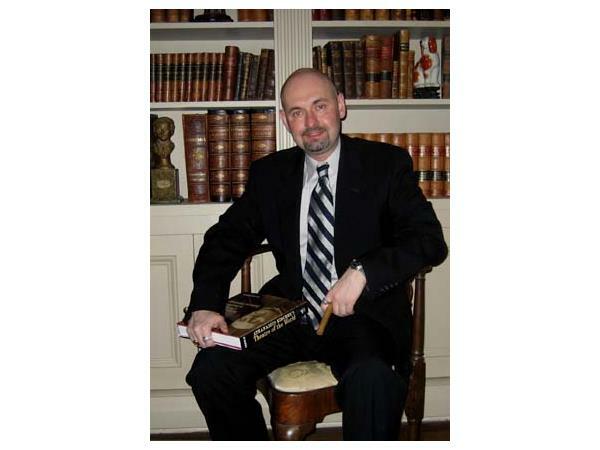 Part 1 of my interview with Roobert Sullivan, 32nd degree Freemason, who joined the Amicable-St. John’s Lodge #25, Baltimore Maryland in 1997; and became a 32nd degree Scottish Rite Mason in 1999, Valley of Baltimore, Orient of Maryland. 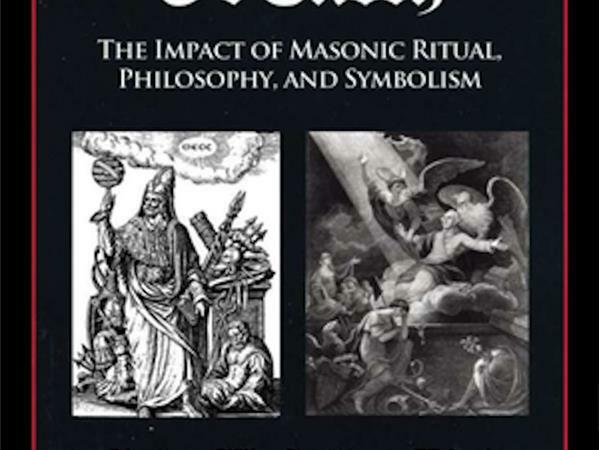 His book The Royal Arch of Enoch: The Impact of Masonic Ritual, Philosophy, and Symbolism is his first published work and is the result of twenty years of research. A lifelong Marylander, he resides in Baltimore.